Proud of your heritage? 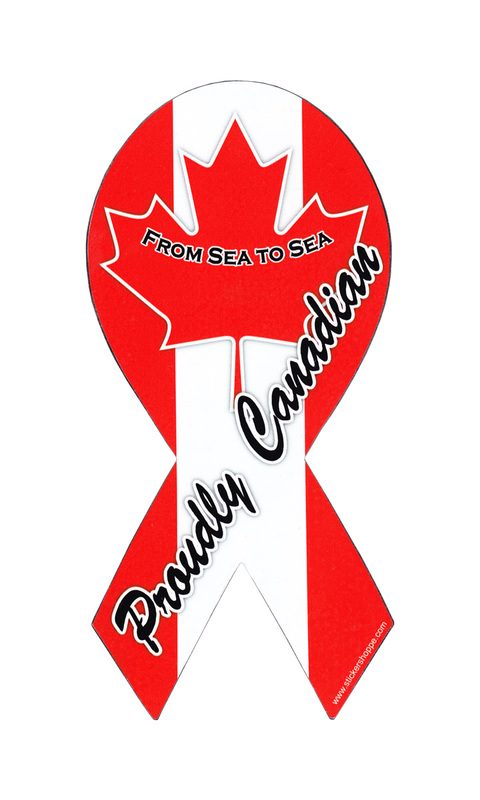 These Canada ribbon magnets are sure to make your feelings known. Made of all weather magnetic vinyl they will adhere to any flat metal surface.